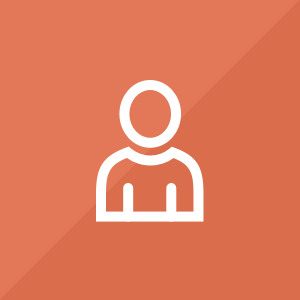 Members will have the opportunity to serve in various non-profit organizations and schools working towards reducing ACE (Adverse Childhood Experiences) scores within the community. This can be done by serving with at-risk youth in the schools, working with parents and young children, serving with the homeless population, or serving with individuals with developmental disabilities. In addition our program provides an annual bus pass if needed. 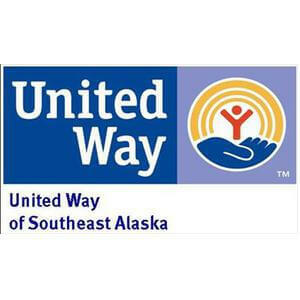 We will share your profile and application with United Way of Southeast Alaska. Before we can tell United Way of Southeast Alaska to look at your profile and review your application, we need a few more details about you.